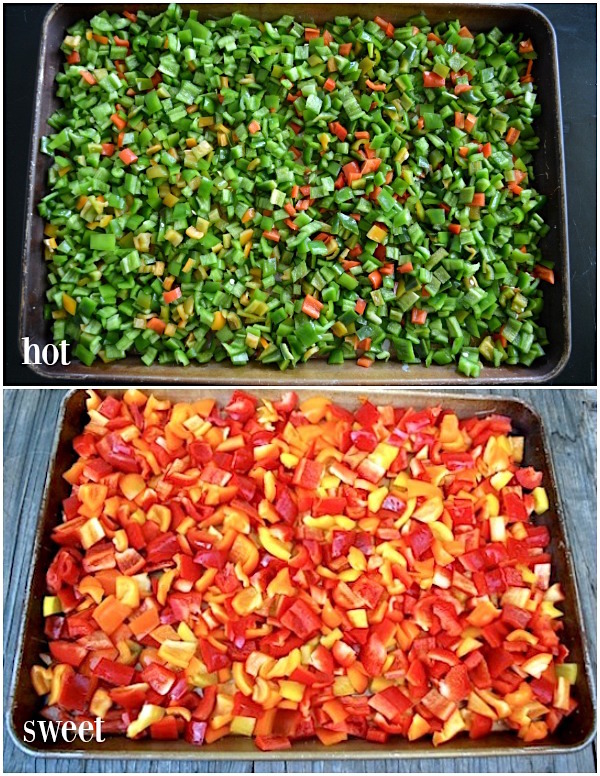 Freeze peppers – both hot and sweet – easily to use in recipes all winter long. 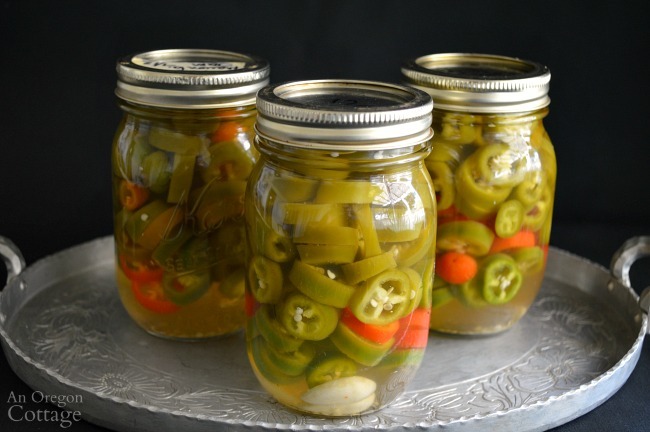 Freezing peppers is a quick way to preserve your in-season produce. 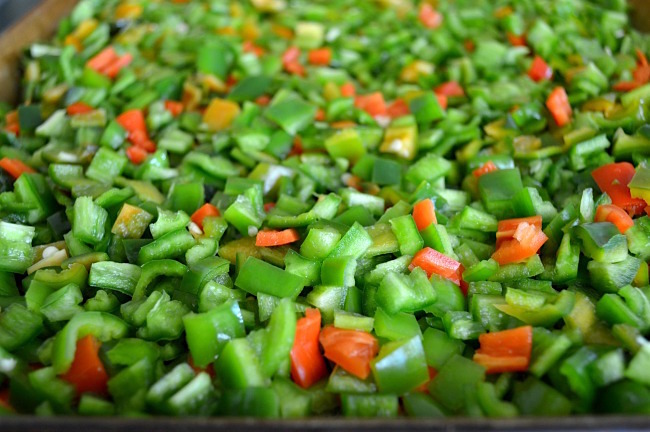 I love having all types of frozen, diced peppers available in the winter to use in soups, stews, casseroles and other recipes. It’s a big savings to freeze peppers when they are in season instead of buying them out of season when they are more expensive. And frozen hot peppers like mild anahiem and ancho work great in recipes that require those little (expensive) cans of green chilies. 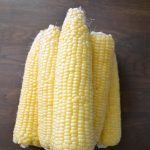 It’s true that they aren’t roasted (though you can roast them and then freeze them – I just never have time for that when all the peppers are ripening at once! ), but we don’t really notice a difference, probably because most of the recipes are further cooked with other ingredients so that the chilies are only for flavor. And these deliver on the flavor! 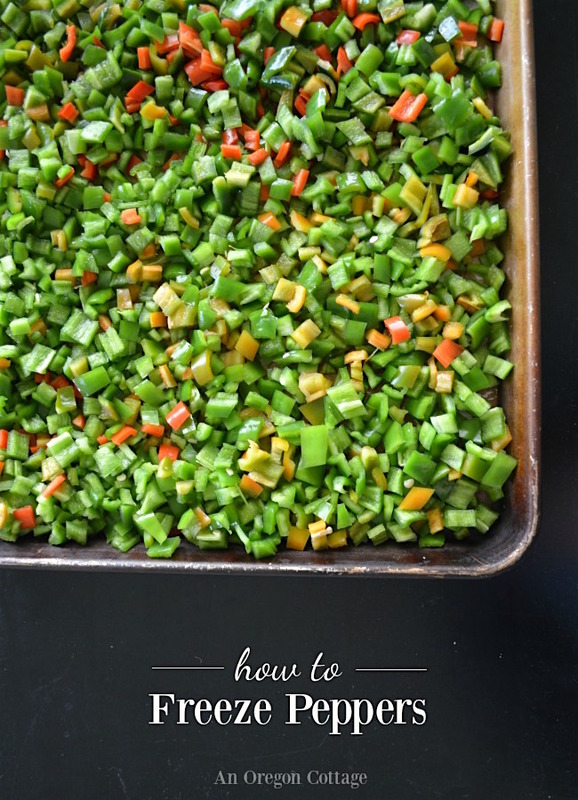 It doesn’t matter if the peppers you have are hot peppers like Jalapeños and Anaheims, or sweet, ripe peppers in a range of colors from yellow to red, the process to freeze and preserve them is the same. On a side note: did you know that green “sweet” peppers (which are actually bitter, not sweet) are simply unripe colored peppers? 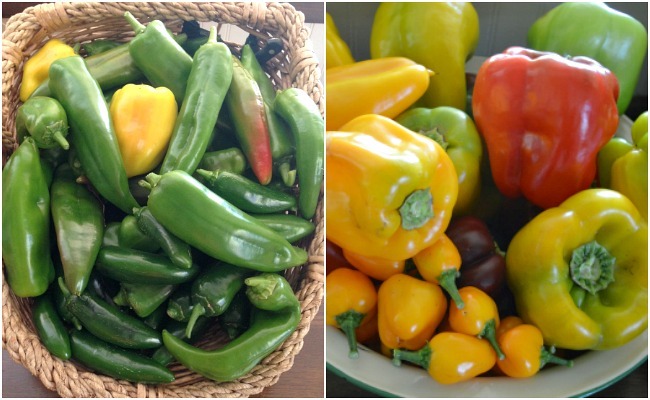 All peppers start out green and then ripen to a color as they mature, mostly red (even hot peppers do this, we just usually eat them green), but some to orange, yellow, or even unusual colors like brown and purple. Which is why letting green, bitter, and immature sweet peppers ripen fully to a color makes them truly sweet. It’s the only way we eat sweet peppers in our house! 1. Wash the peppers well. 2. Stem, core, and chop them up (don’t forget the gloves when working with hot peppers!). 3. Spread them out on a cookie sheet in an even layer, place it in the freezer and freeze until firm, 12-24 hours. 4. 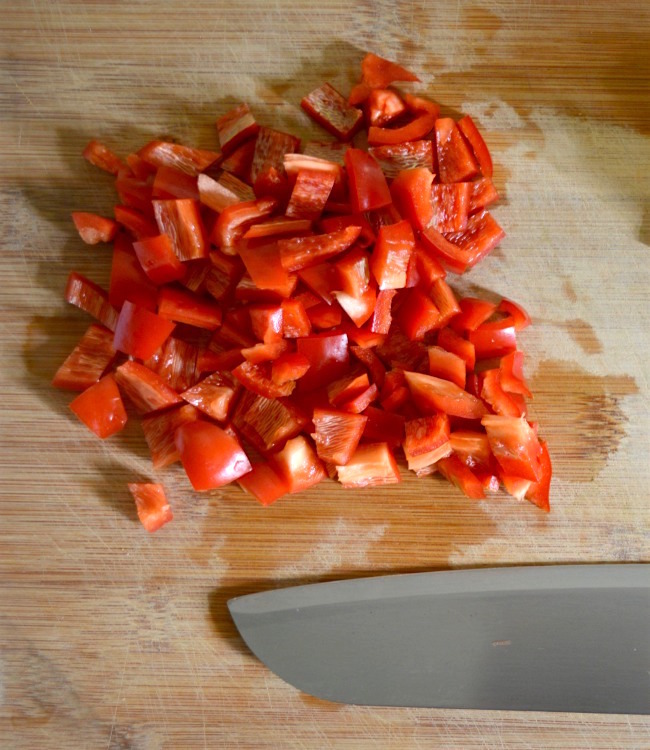 When the peppers are frozen, use a spoon or spatula to break them up and place the them in freezer containers or baggies (use the straw method to remove as much air as possible from baggies). Label with the contents and the date and put them in the freezer. 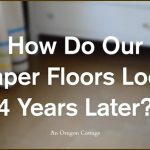 By freezing the peppers flat on a sheet first before packaging, you will have a sort of home version of ‘flash frozen’ so you will be able to pull out just the amount you need easily without them clumping together. When a recipe calls for a can of mild, green chilis, I just pull out 1/3 cup of frozen Anaheim chili peppers and easily add them. 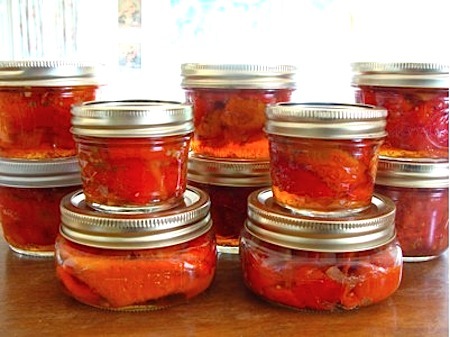 I couldn’t believe how easy it was to freeze peppers when I first tried it years ago to deal with a huge harvest of peppers – now I make sure to grow enough to preserve some by freezing each year! I have a lot of poblano and wanted to freeze them. Have you ever just steamed,cored and cut in half to freeze ( freeze on cookie sheet) then I can take them out, put in cream cheese mixture and bake or grill? Or have u stuffed them then freeze peppers? I think the steaming idea may be a good one, Cindy! I wouldn’t freeze with cream cheese, though – dairy products are known for not freezing/thawing well. 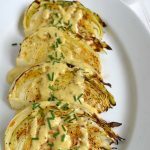 Great idea for sauces and stews but I guess that eliminates two of my favorites, hamburger, wild rice and sausage stuffed bell peppers and beer battered Anaheim poppers stuffed with Monterey pepper jack cheese. Maybe I should prepare them then freeze them. Yes, Rdee! As I was reading your comment (and drooling a bit, ha!) that’s what I thought and then you did, too – just make them and freeze them ready to go. Yum! I have a ton of Anaheim peppers from my garden I planted to can in salsa. 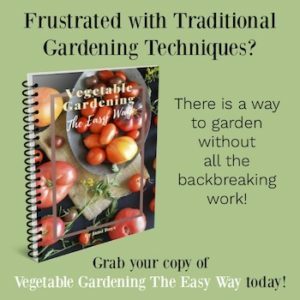 The problem is that my tomatoes are not ready to harvest yet! 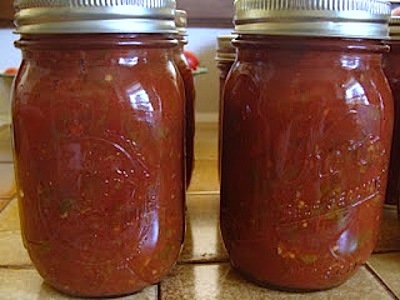 Can I freeze the peppers and use them in my canned salsa in a few weeks when the tomatoes are ready to go? Thank you! Thanks for the tips on snaps and peppers. I would like to share one about squash. Squash can be frozen without becoming mushy by doing the following. Use young fresh squash. Try to freeze only if you have picked when the temps are under 90.Cut fairly thickly and then either put into pint quart containers . Add one tablespoon sugar per pint then fill with water making sure they are completely covered . Alternate, cut thickly but not to thickly. Bread as for frying then place individually on cookie sheets freeze then transfer to freezer bags[regular or seal a meal . Personally I prefer seal a meal. 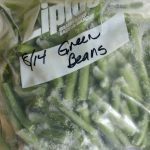 It prevents freezer burn and condensation] Can also be shredded and frozen. Shred coarsely rather than finely. Zucchini can be done the same way. The key is not having many if any seeds and cooler temps when picking. You can also salt bigger ones. Simply soak in salt water overnight then drain and dry and freeze. 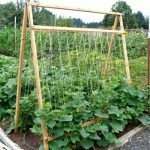 Note if you have any major seeds in the fruit don’t bother it is waterlogged and needs to be used now rather than frozen. 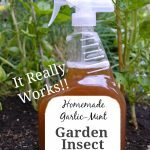 I have used this method for years and know it works.I live in a hot and very humid environment, so if it works here, it should work for you. Thank you for this info, Brenda! I cut the green and red peppers in half, and flash freeze on a pan and freeze. Then I take them out, stuff with Italian Sausage, top with tomotow sauce, mozzarella cheese, parmesan and bake! YUM! 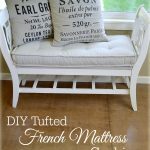 What a fun idea – thanks so much for sharing it, Maryg! Oh, I find that I just don’t use them as much if they’re frozen whole, Karl, mainly because of the mushy issue. Hope you are able to dehydrate them! Last year I froze 50 stuffed red peppers. They were stuffed with cooked hamburger, rice, onion, herbs and chopped cranberries. The peppers had tops and cores removed, NO blanching. Since the meat filling was already cooked, 6 minutes in the microwave and we had perfect peppers. Will definitely do this again. 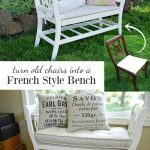 I’ve never heard of that, Phyl – that’s such a good idea! I cook my hot Peppers in Olive Oil and then Mix with salt, Pepper and Garlic Powder. Put in 8oz. containers and freeze. I’ve had them 4, 5 years and they are as good as the day I put them in the Freezer ! Enjoy ! GREAT idea. My mom used to freeze green peppers but they were always like a brick of ice when we went to use them. Have you tried freezing chopped onion the same way? I’ve bought it in the past (when I had literally 15 minutes to make dinner) and am tempted to try it again since its so much less expensive to chop your own onion. Thanks! 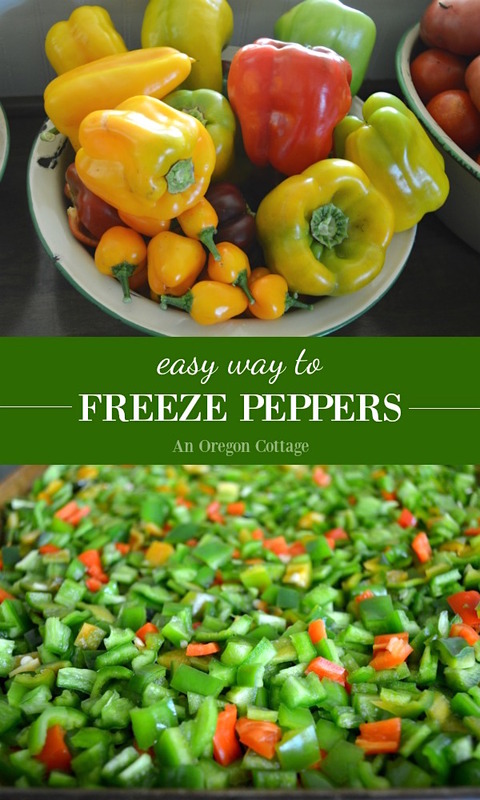 I was looking for instructions to freeze my beautiful crop of peppers this year…. From 6 plants I picked 163 peppers. I have frozen them in the past just like you have but…over time ya kinda thing its okay to double check.